A world-class Tristan and a handful of classical music’s biggest beasts are joined by a raft of top soloists and premieres. The West Australian Symphony Orchestra has launched its 2018 season with concert performances featuring Stuart Skelton and Eva-Maria Westbroek in Wagner’s Tristan and Isolde as the centrepiece. Other highlights will include performances of Beethoven Nine, Bruckner Eight, Mahler Four and Richard Strauss’ epic Alpine Symphony. 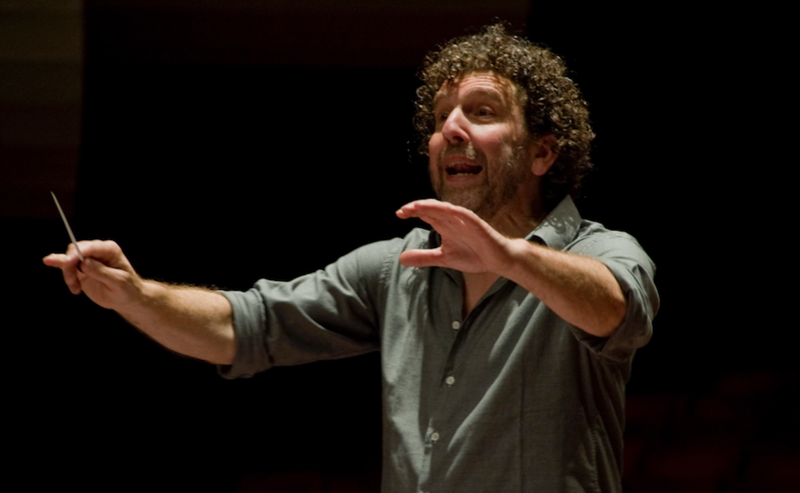 In fact, 2018 is a special year for WASO, and not just because it will be Asher Fisch’s fifth year as Principal Conductor and Artistic Advisor. It also marks 90 years since a group of orchestral musicians in Perth found themselves victims of the advent of the sound era, eclipsing the silent movies that had previously provided them with regular incomes. Finding themselves increasingly short of work, Harold Newton took an enlightened step and formed the Perth Symphony Orchestra, an ensemble that offered a first concert series at the Queens Hall of the Regent Theatre. 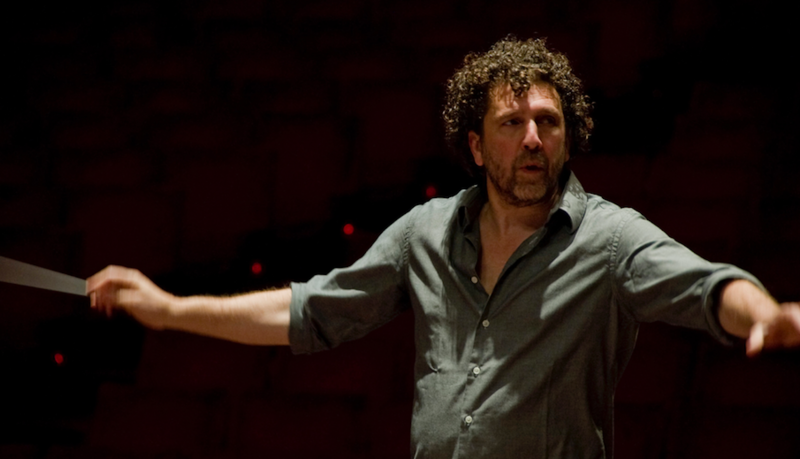 These days WASO, as the group gradually became, are increasingly ambitious, thanks in no small part to the bold artistic mission of their Israeli maestro. As Limelight has reported, WASO are now one of the finest German Romantic orchestras this side of… well, Germany. 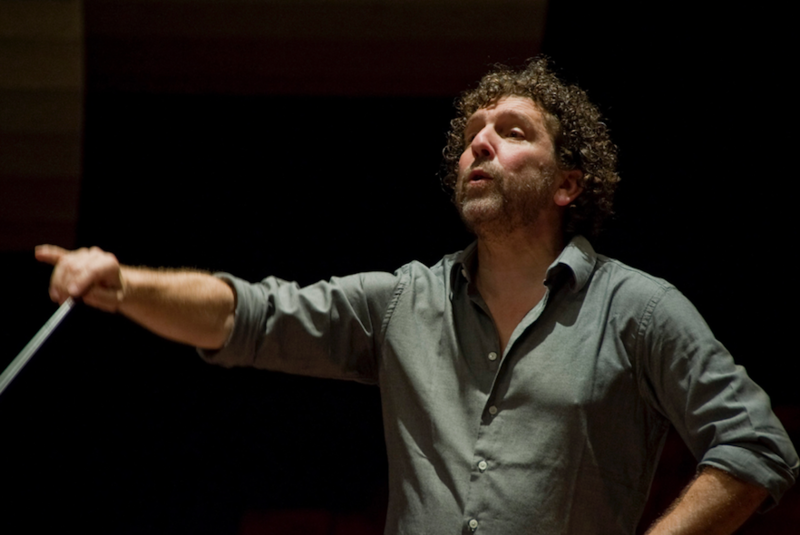 When the Hong Kong Philharmonic asked Klaus Heymann if Naxos would record its Ring cycle he thought it was “a crazed idea” but agreed anyway. We discover how the orchestra, under Jaap van Zweden, struck (Rhine)gold with the ambitious project. An enjoyable and thoughtfully diverse program performed by Jean-Yves Thibaudet and Jukka-Pekka Saraste.